sad to see no kapi on the list. and what is exactly going on with krycha at PSG? He got into it with one of his teammates or something, and now they are banning him from making any comments during the international break? POC wrote: sad to see no kapi on the list. Both Kapustka and Krychowiak made terrible decisions in the summer to join the respective clubs. Kapustka is not made for English football - at least not yet. Unfortunately his situation prevented him from being loaned out this season. I have no idea what is going on with Krychowiak but he needs to get out of PSG asasp. Im not suprised with the krychowiak situation i knew from the start for him to retain a starting 11 spot would be very difficult that team has too much depth. For those of us in the US it's going to be shown live on FS2. I totally agree. At least Kapi is still young and can either work his way up the ranks or find a new club. He must really be out of form to be left out of the squad this time. And I really hope Krychowiak has a good game for us on Sunday. 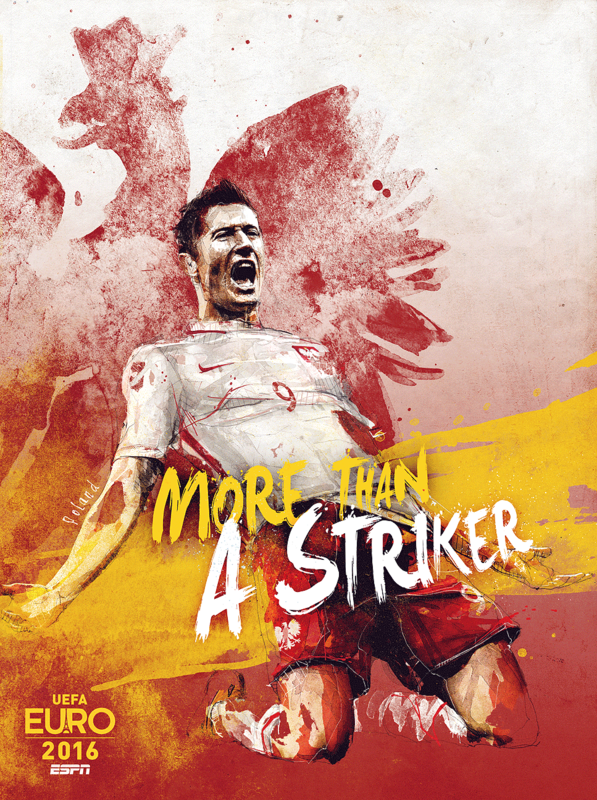 He is such a key part in the midfield and a huge reason team Poland have been as successful as they have been! So Krychowiak is out with a rib injury. That's quite a loss for us as he would have been perfect for an ugly game in midfield. Perhaps Goralski will get the nod as he has been playing well as DM for Jagiellonia. I don't think Nawalka can just rely on a Zielinski/Linetty pairing in the middle without another defensive midfielder playing behind them. The last time Poland played a competitive (non-friendly) game without Krychowiak.......September 7, 2012 vs Montenegro. Guys the only reason kapustka was left off the team was because he is playing for the under 21 team. This is such a big blow, we have no one with the same quality, and even Linetty - Zielinski sounds a little too small, I wish he called up Bielik. Nothing to worry about, we have Maczynski. oh good to know about Kapi! I was worried he was just not getting the call up due to lack of form. Really unfortunate with the Krycha injury. Im actually looking forward to seeing how Zielu will play, he has been in pretty good form with Napoli as of late. A Huge win on Sunday would give us a 6 point edge above Montenegro at the top spot (along with a Romania/Denmark draw). Hoping the boys can step it up and get a huge win! Artur wrote: Guys the only reason kapustka was left off the team was because he is playing for the under 21 team. I don't think that's the only reason he was left out. If Nawalka needed him, he would have called him up. A WC qualifier is more important than a U21 friendly. POC wrote: oh good to know about Kapi! I was worried he was just not getting the call up due to lack of form. It definitely is due to lack of form. This season he has played 0 minutes in the EPL and 151 minutes in the FA Cup in which Leicester City dropped out vs Millwall back in February. Lempus wrote: This is such a big blow, we have no one with the same quality, and even Linetty - Zielinski sounds a little too small, I wish he called up Bielik. I agree 100%. I personally am looking forward to seeing Bielik progress his career. His coach, Gianfranco Zola, has praised him recently for his play for Birmingham. He's has been converted into a CB by Wenger so I can see him starting to compete for that position in the NT very soon. Right now we have Glik and Pazdan who are both 29. Backing them up is Lewczuk (31) and Cionek (30). It's only a matter of time when the likes of Bielik, Dawidowicz, Jach, Bednarek start replacing them. I really don't know what happened to Salamon though - I honestly thought he would be a star for Poland by now. Is it confirmed that Milik will not be playing either?